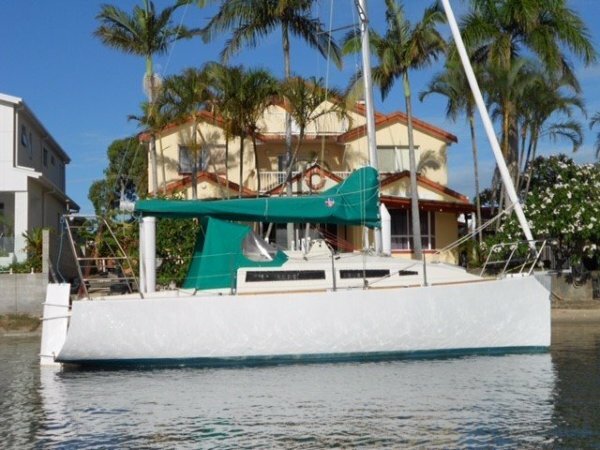 Sayer 8m, Lovingly built by owner in Western Red Cedar with epoxy skin. Launched 2010 rarely used. 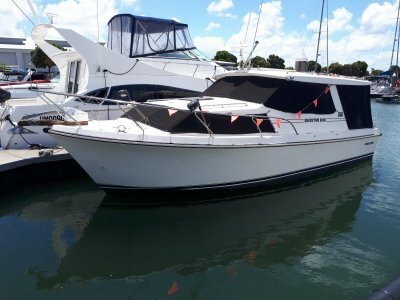 Great light yacht for day trips or overnight, very simple single hand or two up sailing. 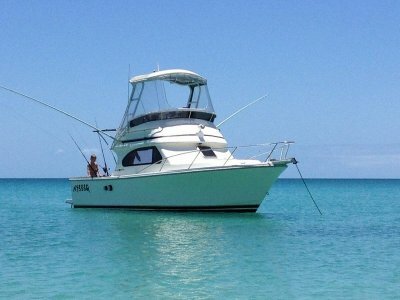 Great to cruise waters in shallows on the Broadwater or Lakes. 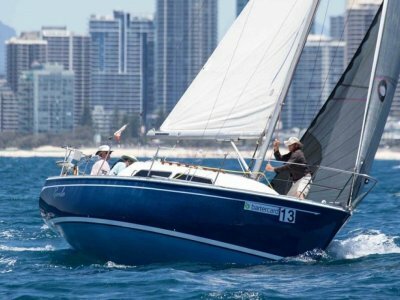 Light to tow, easy to rig, simple to sail. All new gear and low hours. 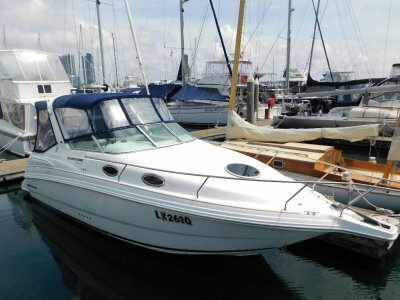 Boat is Moored in Mooloolaba and available by appointment with owner call Bosuns for appointment.